With the folks at 360° Energy Solutions, Plantation Condo Generator Renting is charged based on the KW size of your required generator unit. This means that we only charge you for the power supply that you actually need for your property. 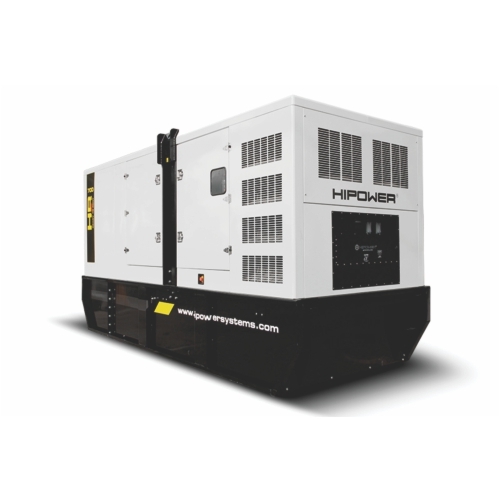 With diesel-engine powered generator units ranging from 20KW to 2,000KW, our esteemed company makes it easy for you to power your entire building regardless of its size. We are popular with residents and businesses looking for a backup source of electricity for their educational facilities, condominiums, hotels, restaurants, warehouse, retail stores, hospitals, large commercial buildings, homes, and more. 360° Energy Solutions provides sales, delivery, installation, maintenance, and repairs on all kinds of generators, too. It can be dangerous, uncomfortable, and downright scary to be stuck in your building without power during a severe storm, hurricane, or any other kind of power outage. When you rely on uninterrupted power for healthcare gear such as ventilation equipment, it's important that you have a reliable backup generator at the ready. 360° Energy Solutions can help you with your Plantation condo generator renting needs and can even offer sales units at surprisingly fair prices for long term solutions. We will deliver and install your new unit and can provide regularly scheduled maintenance inspections throughout the year to guarantee that it will be ready when you need it the most. With 65 years of experience in the industry, we can provide warranty support, phone assistance, and ongoing attention. Call today and get your FREE estimate.